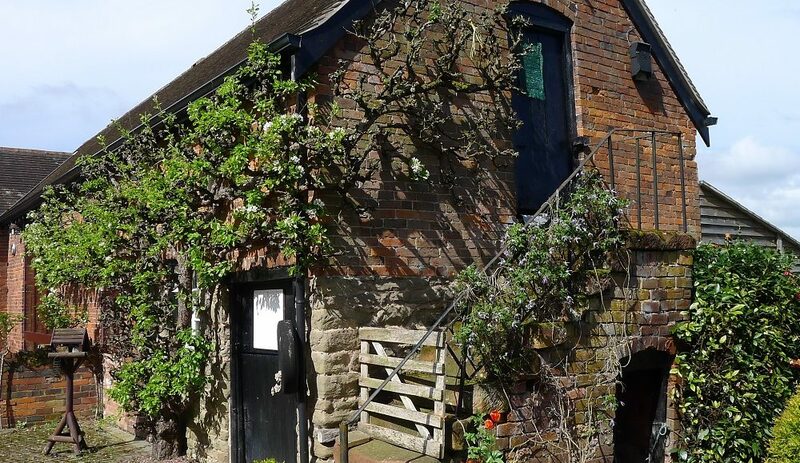 Located in the tranquil rolling Worcestershire countryside Haye Farm, Bewdley with its grade II listed farmhouse feels a million miles away from the bustle of everyday life. A place to unwind and escape the modern hectic lifestyle. The farm remains a traditional working family farm; its diversified activities have been key to its survival. Two fishing pools and a caravan site have been operated for over twenty years; to compliment this a barn has been converted to provide holiday accommodation. 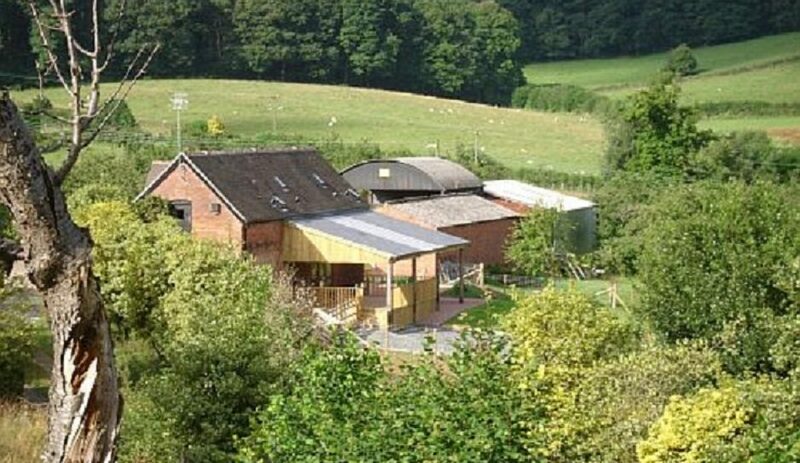 “THE SLEEPING BARN” The barn opened in 2009 and provides stylish comfortable accommodation on a budget. Accommodation comprises private rooms and a dormitory with well-equipped communal kitchen, dining and lounge areas. Covered decking, a patio, BBQ and lawn allow ample space to enjoy the peace and quiet of the rural location The two coarse fishing pools are open to the general public on a daily basis; they have a capacity for over fifty fishermen. Day tickets are available on the bank and pools can be booked for club competitions Our small Certificated Location Caravan Site is licensed through the Caravan Club. The site is set amidst the farm in a natural field setting. It offers peace and quiet within the surrounding rolling countryside.